Are you frustrated with your current SMS application/provider due to DND issues or Non-delivery of messages? Try our REVOLUTIONARY SMS Reseller Application!! You won't regret your decision? Don't miss out!!! 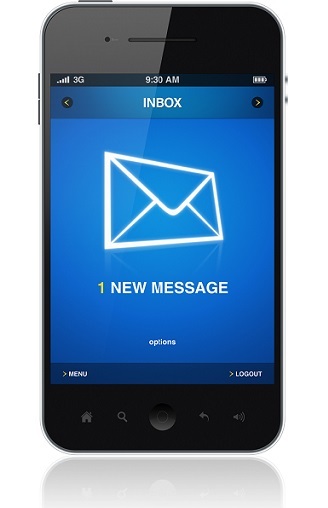 Robust Bulk SMS Panel plus VoiceSMS and Text-To-Speech functionality. Real Time Delivery Reports access and Download. 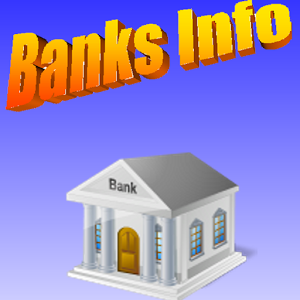 Online Payment System: With our sms portal users can buy sms with ATM Card. Why Are So Many SMART Individuals venturing into BulkSMS Business? Every month, about N5 Billion Naira worth of SMS is sent in Nigeria. The income is consistent because the service is used on daily basis. Turn your existing website into a Mobile Marketing website with Our Ogbonge BulkSMS Portal Builder and start making money in 5mins. I want to welcome you formally to my website and In The next 5 minutes, I am going to show you one of the best ways to make money online in Nigeria. 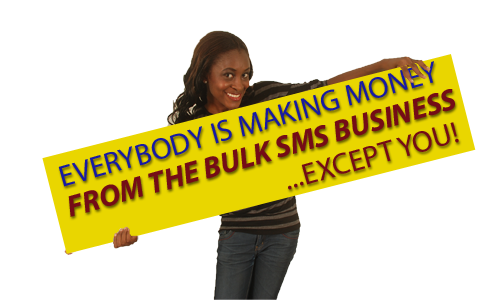 If you are thinking of starting a profitable Bulk SMS business in Nigeria. Then you should pay attention to this important message. When people talk about making money online, it all boils down to FREEDOM. But when you have your own online empire, a cash generating system like a bulk sms portal. You will be able to have The FREEDOM to decide how to spend your day, when to get up in the morning, and do what you want to do – when you want to do it. That’s the type of Freedom I enjoy and that’s the freedom I want you to have. So I decided to reveal this system to you. A system that can get you closer to that FREEDOM…..In just few hours! Such a BIG claim. The few hours is the time you need to make a decision to venture into this new online business opportunity. 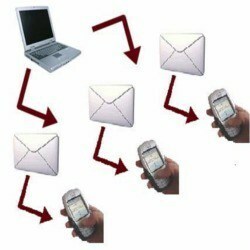 Bulk sms is a service that enables you to send customized sms to several individuals/groups at a time from the web. You earn in thousands. This service is being used by Schools, NGOs, Politicians, etc. for dissemination of information or product launch. It is guaranteed of making you at least 300k richer monthly and you will continue to make money because your customer base will continue to increase. I will also teach you how to increase your customer base daily like my own bulk sms company , www.kudisms.net is doing. Over 10 Billion SMS messages are sent by Nigerians in Every year. 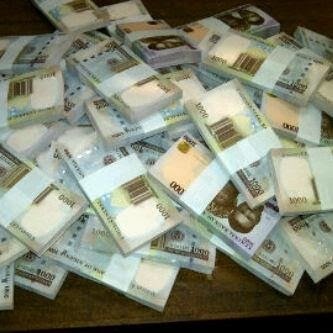 HOW DO YOU GET YOUR SHARE OF THIS OVER 6 BILLION NAIRA BEING SPENT MONTHLY? If you do not always P.O.O.R (Pass Over Opportunities Repeatedly), you would realize by now that there is a VERY YAWNING gap to be filled in providers of this service!!! 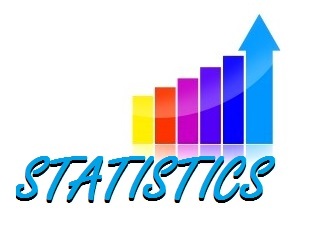 O-ONE CONCEPTZ has been in the Mobile Marketing field for the Past 6 years. What Are You Waiting For? Let's Set Up Your SMS Portal! After payment text us your payment to '07036654539' or email us via ask@o-oneconceptz.com.